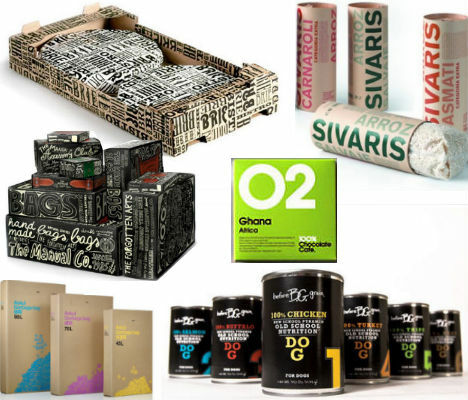 These 18 packaging designs, found on everything from trash bags to gourmet cheese, don’t need fancy graphics or photography to stand out on the shelf. 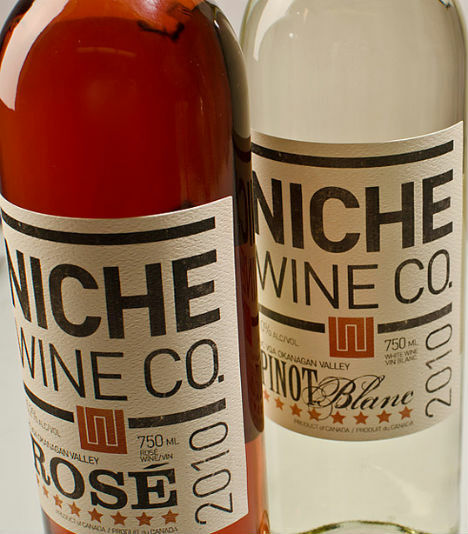 They employ the beauty of text, in flourishing or minimalist sans-serif typefaces, carefully chosen and arranged to convey the identity of the brand. 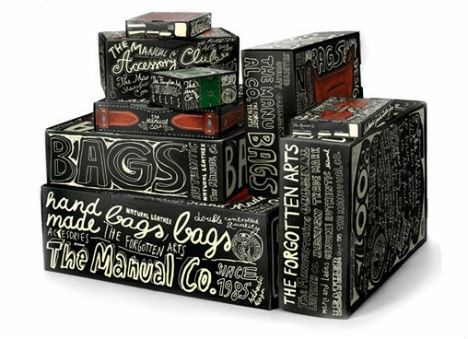 Hand-Drawn Text by The Manual Co.
Modern and visually engaging, this hand-drawn packaging was produced for boots, bags and accessories by The Manual Co.
Eye-catching text covers the packaging for One Village Coffee, designed by Able of Philadelphia. A simple color palette of white, brown and blue keeps the design from being too busy. 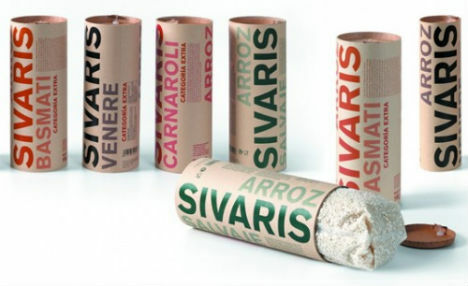 Not only does Sivaris Rice stand out for its unusual tube-shaped packaging, but the stark colored typography against the natural paper backing will please any grocery shopping design enthusiast. 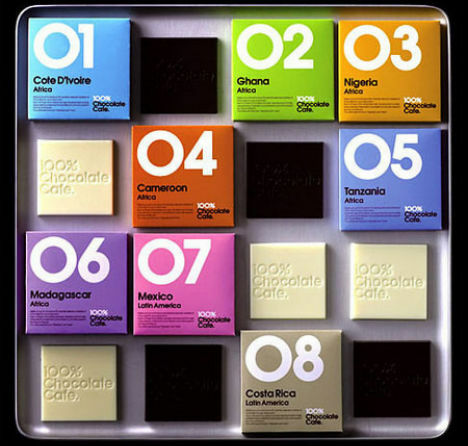 Each of 100% Chocolate Cafe’s 56 flavors – including cheese and black pepper – are boldly numbered on brightly colored packaging, making it easy for enthusiasts to quickly locate their favorites among the large displays. 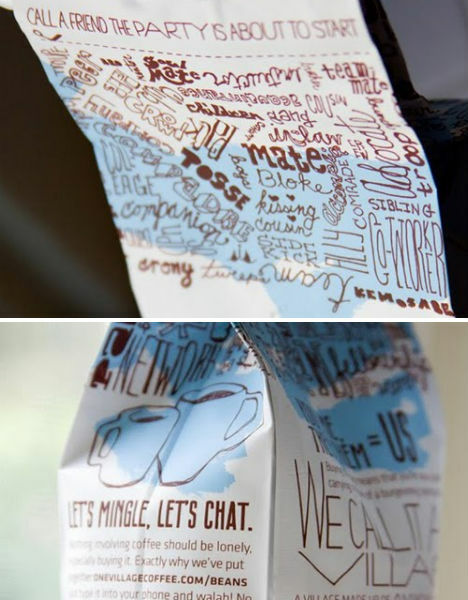 No, those containers aren’t filled with milk or candy – they’re innovative packaging for t-shirts by Lega-Lega. 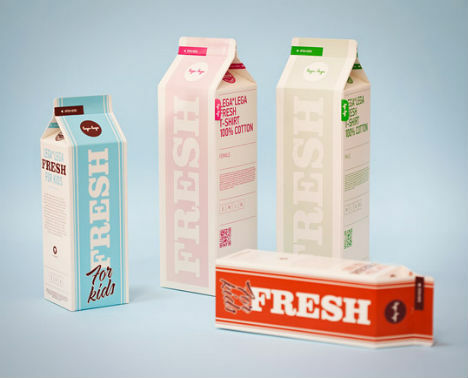 MIT Dizaijn Studio in Croatia covered the cartons in typography. 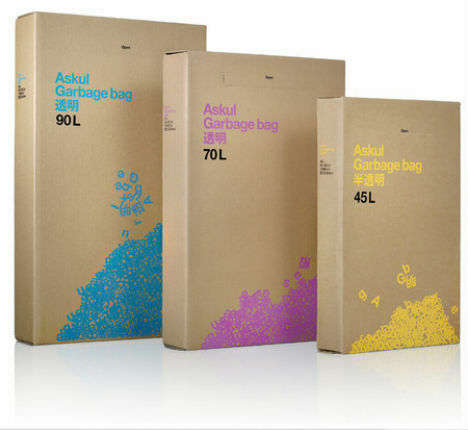 The cardboard box for Askul Garbage Bags, by Stockholm Design Lab, features typography tumbling toward a trash pile. 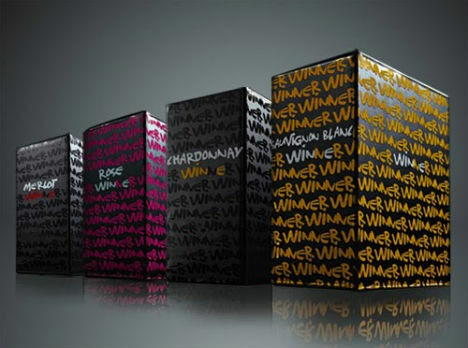 The arrangement of the hand-drawn font on this box of Winner-brand wine, designed by Constantinos Spaliaras, creates a subtle geometric pattern. 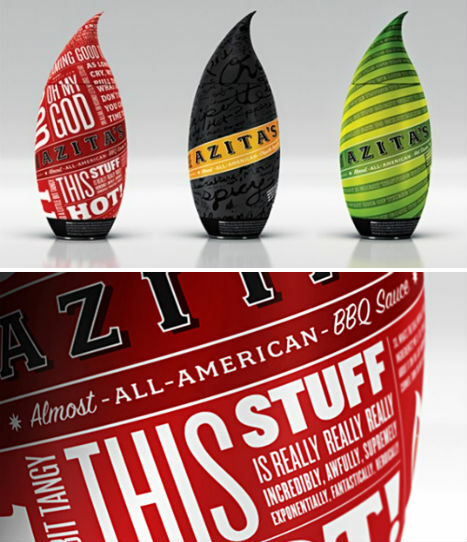 Type is subtly and not-so-subtly integrated into the packaging for various hot sauces and dry rubs by Azita. 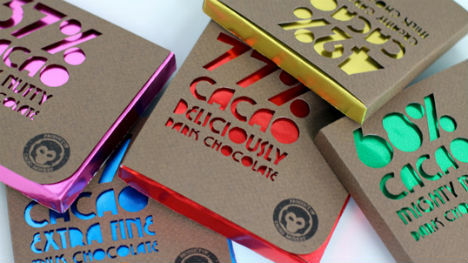 Whether blended into the background or featured in bold contrast, this typography has become part of the brand’s identity. 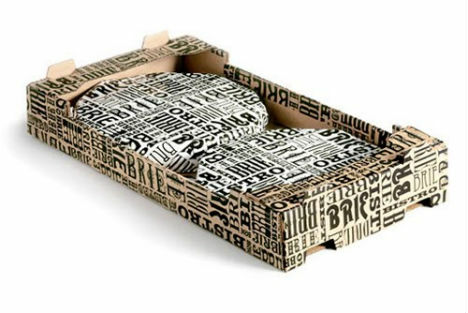 A gift service called Toast-Its sends out an individual label design for practically any occasion from dinner parties to weddings. 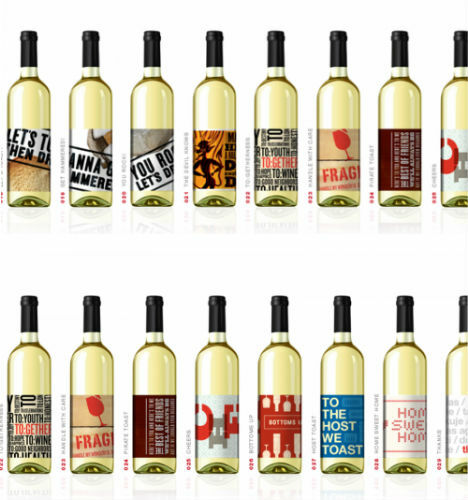 Each label is primarily made up of typography. 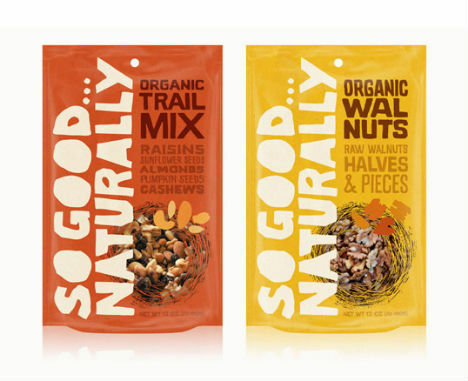 The ‘Before Grain’ brand of dog and cat food got a major makeover thanks to Dallas-based 29 Agency. 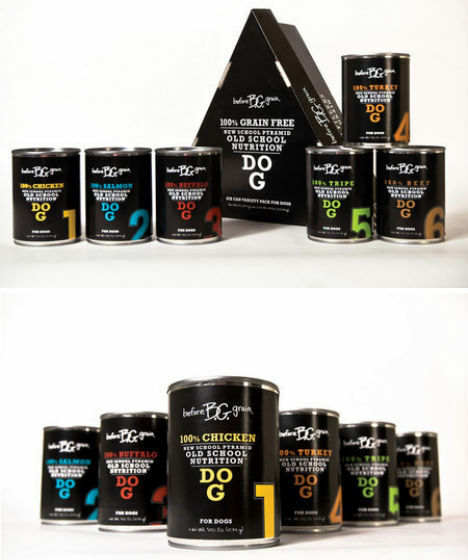 29 Agency specializes in high-end boutique pet foods, and it shows in this typography-on-black design scheme. 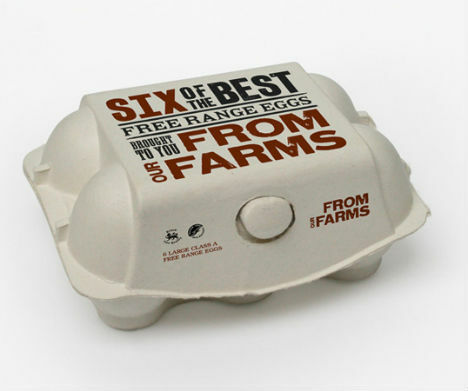 Why shouldn’t products like eggs get well-designed packaging, too? 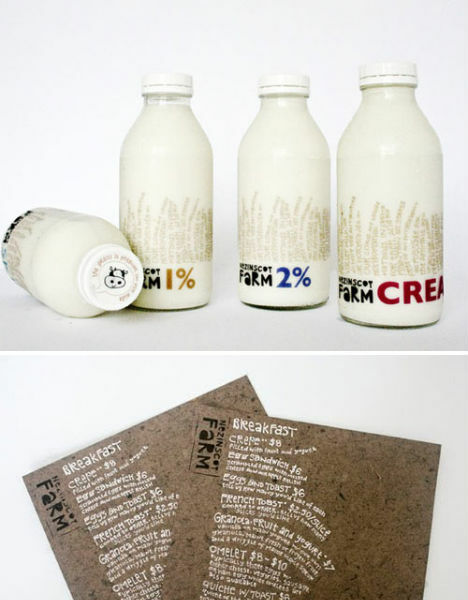 Designer Si Thorpe of the UK gave this ethically minded egg company a clean look with typography that’s a little rough around the edges for a screen-printed effect. 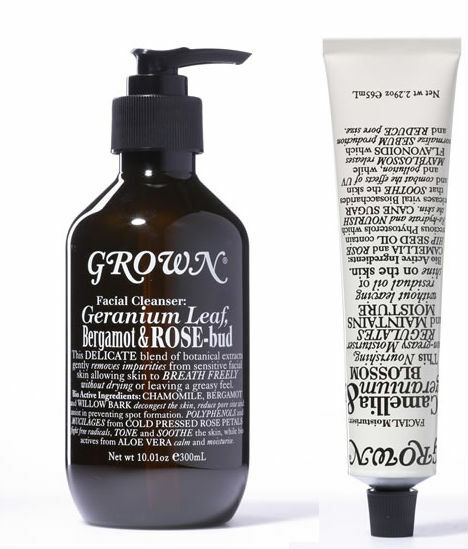 A variety of serif typefaces in different scales give Grown Botanical Alchemy’s packaging a simple and sophisticated feel. 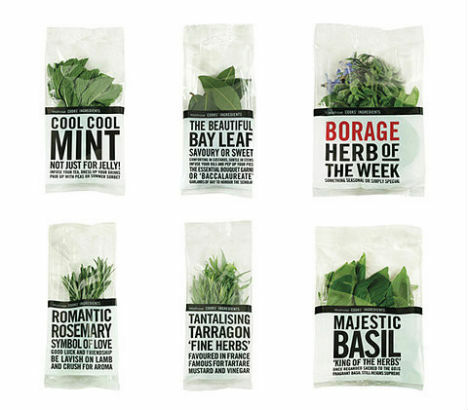 Clean packaging featuring type in black and red lets the beauty of the herbs themselves stand out in this design by Lewis Moberly for Waitrose Herbs.